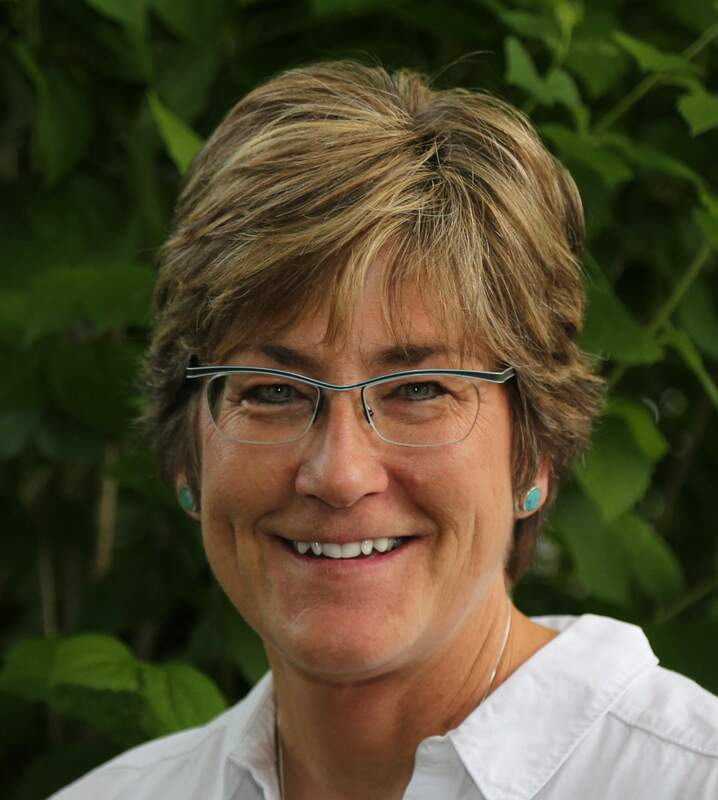 Gwen Lachelt received a pass from the Eagle County attorney asked to judge the legal aspects surrounding her role as a founder and the executive director of a multi-state conservation group as she simultaneously acts as La Plata County Commissioner. Ours is a different concern. When Lachelt gets involved in conservation issues in the county, as she should, is she fully viewing the issues as one of three county commissioners representing about 57,000 county residents? Or is she advocating for Western Leaders Network, a nonprofit created in June that is currently offering position papers defending the local work done to protect sage grouse habitat, national monument designations and the federal natural gas venting limitations? The question is significant. Lachelt, who has a history of being instrumental in environmental advocacy organizations such as the San Juan Citizens Alliance and the Oil and Gas Accountability Project, surely wants the eight-state network to be effective and to grow in size and influence. Its mission statement is admirable: “to support and cultivate local officials to protect western lands and build healthy, sustainable and resilient communities.” That is what most La Plata County residents desire. But those terms – sustainable, resilient – can put those in some businesses, such as the extractive energy industry, on the defensive. They may be the goals, and worthwhile ones, but they are terms that, used by a county commissioner in some situations, can easily prevent dialogue and hinder give-and-take conversations. To many, they carry biases. The Eagle County Attorney’s office, asked by La Plata County’s attorney to offer an opinion on Lachelt’s compliance with Colorado ethics and conflict of interest laws related to her involvement with the network, did not find that any for-profit business was among those supporting the organization and thus might influence her decision-making. The report says that a defense, when an elected official is involved with other organizations, is to be transparent. Asking for an opinion by another comparable office is to be commended (the review was made at no charge). Lachelt, especially, and the county wanted to be up front and transparent about her dual roles, and they have been. The exercise has resulted in new conflict of interest practices at the county. But what needs to be addressed is perhaps unavoidable motivations (and the appearance) of the executive director – and founder – of an organization, newly created, which wants to play a regional role in perhaps the most significant issue facing any government: protecting and nurturing its natural environment. Western Leaders Network advertises itself as serving eight states. Will the initiatives and solutions to La Plata County’s environmental issues always match those needed in another state? If not, will Lachelt always put La Plata County’s needs first, as she works to have the network involved elsewhere (and to increase its supporters and influence)? Her detractors will be alert to situations, real and imagined, in which she might not. When a county meeting is called to deal with some aspect of industry impacts, will energy representatives hesitate to participate? The network’s positions may be counter to their interests. Perception counts. County commissioners do bring education, lifestyle experiences and perspectives to their decision-making as commissioners. That is desirable. And they should have the imagination and drive to want to play larger roles in what they believe in and are good at, here and elsewhere. But they should not be leading and growing an organization that might, in our estimation, hamper the resolution of local issues and put their local decision-making into question. Lachelt should end her association with Western Leaders Network and give her full attention to leading La Plata County. When her term is complete, she can re-engage with the organization where, no doubt, she will be an effective leader.